The new Hyundai Elantra comes as a very modern and appealing sedan. Now the South Korean auto major has introduced the Value Edition trim to the model, which enhances the overall stance further. The previous generation of the car had a Value Edition as well and now the new generation model also comes with this trim. The Hyundai Elantra Value Edition is available in US market. It sports several features at an affordable pricing, which are actually available in the higher trims of the model. It gets LED daytime running lights, a sunroof and hands-free Smart Trunk. Apart from that, the sedan boasts same stylish design like the standard model. 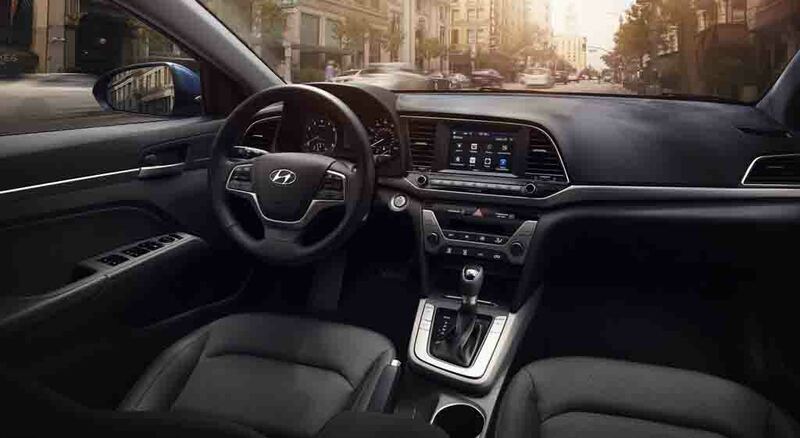 Not only the exterior, but inside the cabin too Hyundai Elantra Value Edition comes equipped with several features which make it more attractive. It gets heated seats, power adjustable driver seat, a 7-inch touchscreen infotainment system with Apple Car Play and Android Auto, dual-zone climate control and leather wrapped upholstery. The car receives impressive safety features as well, which include blind spot monitoring, rear cross traffic alert and lane change assist. Hyundai has added more equipment as standard to other trims too. 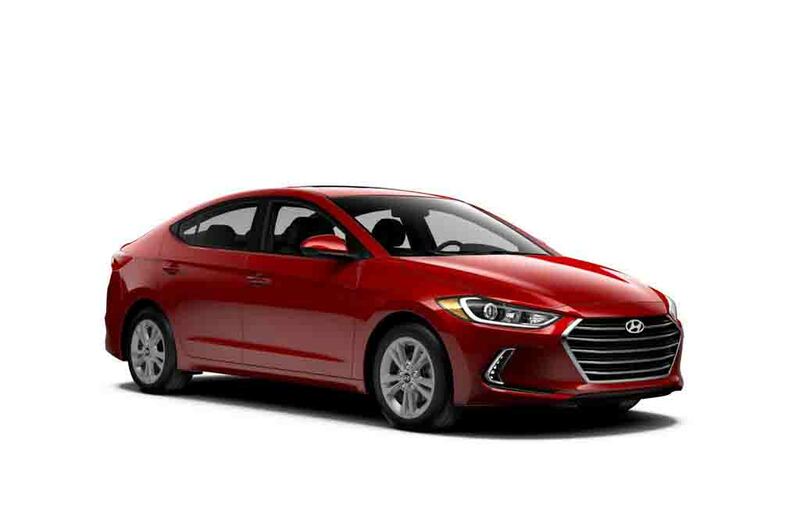 These features include Bluetooth wireless connectivity, cruise control, while the high end Elantra Limited trims get standard HID headlamps with dynamic bending. Power source for the Hyundai Elantra Value Edition is 147 hp producing I4 engine, which comes unchanged. For transmission duty, the car receives a 6-speed automatic gearbox. The car costs the customers $20,250 (Rs. 13.65 lakh) and the Korean automaker claims it arrives with savings of $1,215. 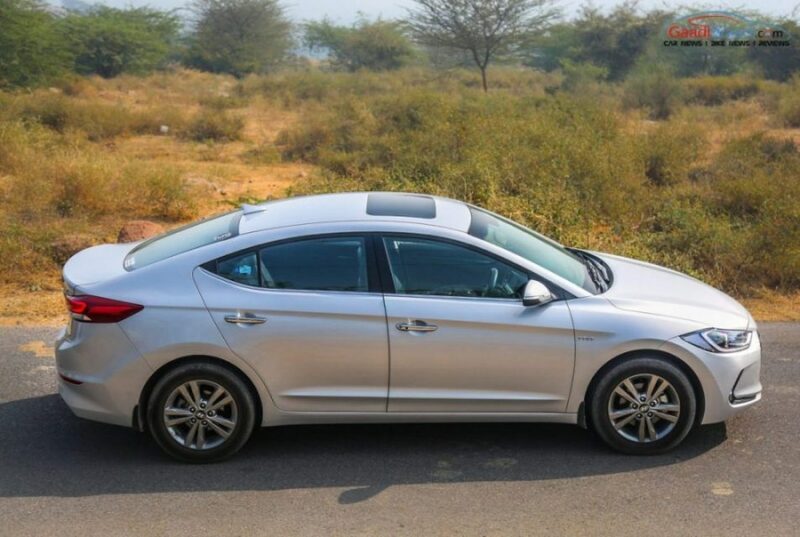 Hyundai has launched the new Elantra sedan in India recently and it has garnered plenty of attention in short span post launch. In its first month after launch, the car has sold 302 units in the domestic market.